The key to being successful is understanding your brilliance and working in your gift zone 80% of the time. Join me here to talk clarity, gifts, genius and power. You don't know what you don't know. Join me here to talk business 101. Take a look at my weekly business tools, resources and tips. Get out of all the boxes! Your brand is just as unique as your fingerprint. Join me here to learn how to move from running a 24hr hustle to creating a brand. Take my FREE audio class NOW and get your business and brand going in the right direction. Thank you! Click Here to Listen Now! Monokia Nance is a phenomenal woman in entertainment and business. 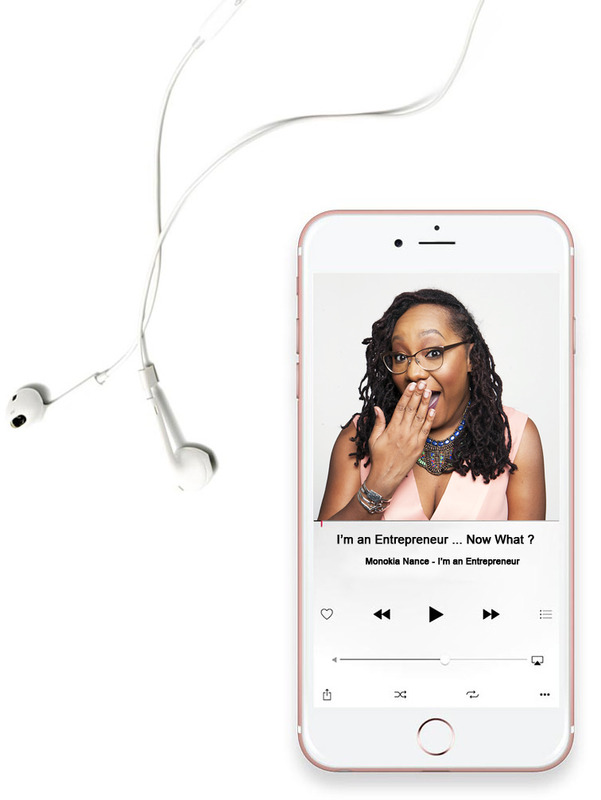 Encouraging creatives to view their lives as brands, Monokia helps her clients create platforms around their most authentic selves and things that inspire, engage and provide fulfillment to them. 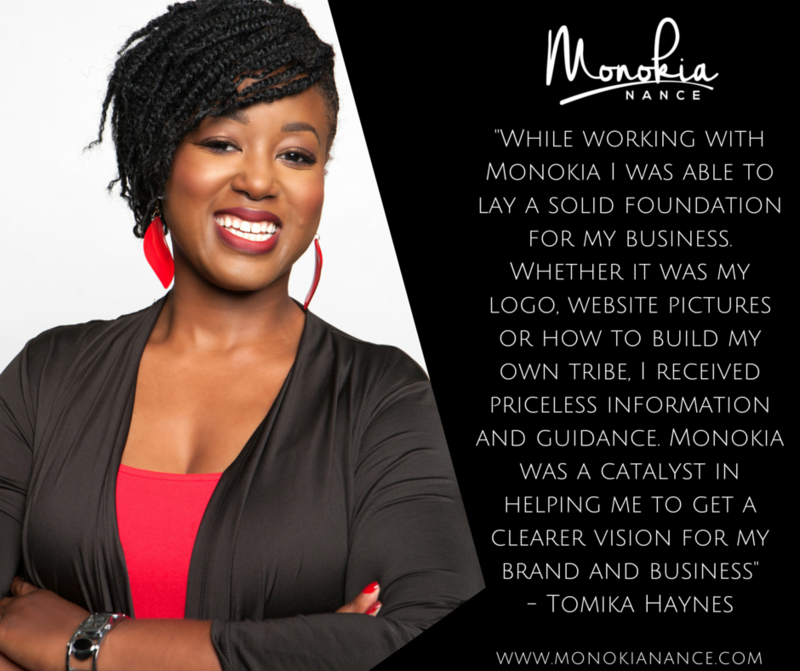 A powerful award winning speaker, host, author and brand maven, Monokia recognized early in her career that her natural ability to position and package her capabilities made her personal brand the most valuable asset to her success. 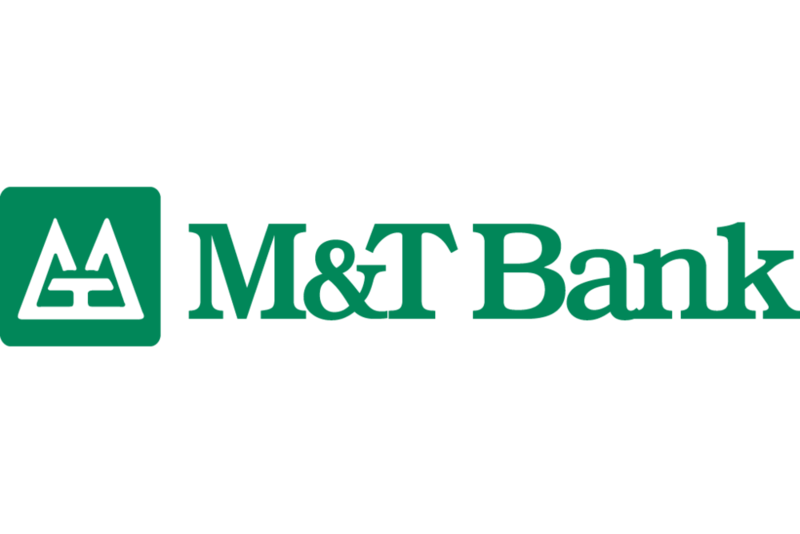 With more than a decade of experience working with some of the top brands in the nation, to include; FORD, Guess, BCBG Maz Azria, Limited Brands and M & T Bank, Monokia is dedicated to serving creatives looking to increase their income and influence to live the lives they truly desire. Not only the CEO of Monokia Brand Management, affectionately known as MoBrands, a boutique brand management company and consultancy, Monokia is the Co-Founder of Heal a Woman to Heal a Nation Inc. (HWHN) a non-profit community based organization, which promotes holistic wellness for women leaders and their families through the areas of education, physical and mental health, economic and self empowerment. With a reach of over 250,000 in 25 countries around the world, Monokia's business and brand strategies are helping to connect women across the globe. Leave your email below to receive motivation, tips, tools, giveaways and other member only resources you can’t get anywhere else. We respect your privacy and I don't have time to sell your email address. So no worries your information is safe with me.